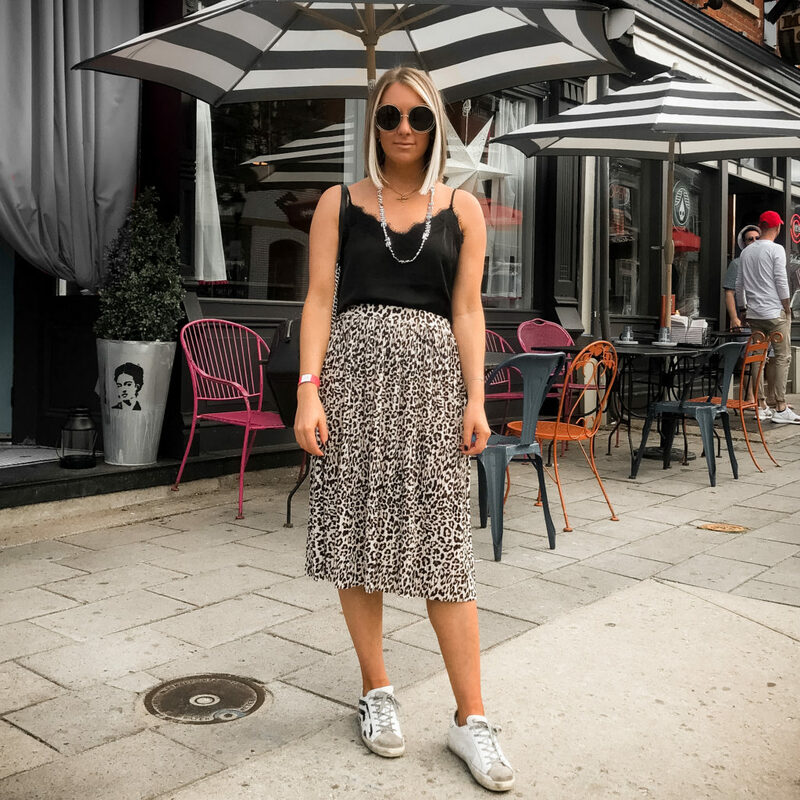 I got this pleated leopard midi skirt last week, wore it last Saturday and loved it! It is a little out of the box for me but I ended up being really into it. 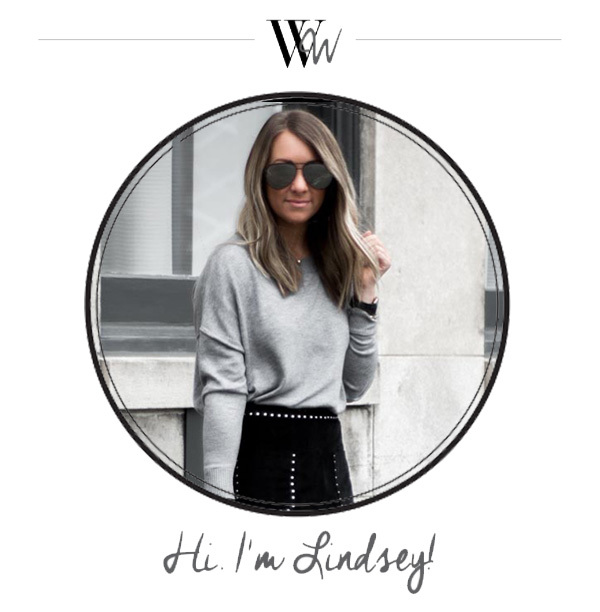 I usually struggle with outfits to wear this time of year because there are several events that I need to be more dressed up for (Easter, bridal showers, Keeneland, etc etc) but the temperatures always seem iffy. The weather will arc from 45 degrees to 70 degrees within a day and finding an outfit that can carry you through without being too dressy or casual can be tricky. I have never been a fan of maxi skirts or dresses on me (I am too short and I don’t feel like myself in them) but midi length skirts are a whole different ballgame! They are really popular right now–especially the pleated ones and they are a great solution to those event that can be tricky to dress for because they cover more skin than a mini and are super versatile. Wear them with a satin top and heels for a dressed up look. Wear them with sneakers when you need to be on your feet all day. Wear them with a graphic tee to dress them down. && pair them with a moto jacket if the weather is chilly. See! So many options! Last Saturday I had a bridal shower to attend and then we all did a pedal cab, dinner and went out to the bars to celebrate the upcoming wedding. This outfit worked like a charm! I also had a black leather moto with me.